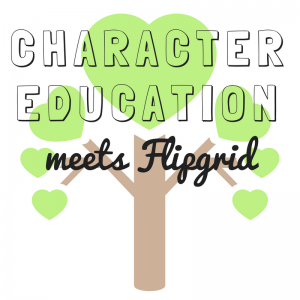 Most educators who have discovered Flipgrid can easily see its vast number of uses and the power it holds for students. For me, as a teacher librarian, Flipgrid is a great way to teach the research process even if we are not completing a “traditional” research project. I work with preschool to second-grade students. Research at this level looks a bit different than it does as you move into the older grades. The process, however, is still similar. Our school uses a modified Super3 research model to teach the research process. We introduce the terminology plan, do, and review. We also add share; because sharing is so important we separate it from review. 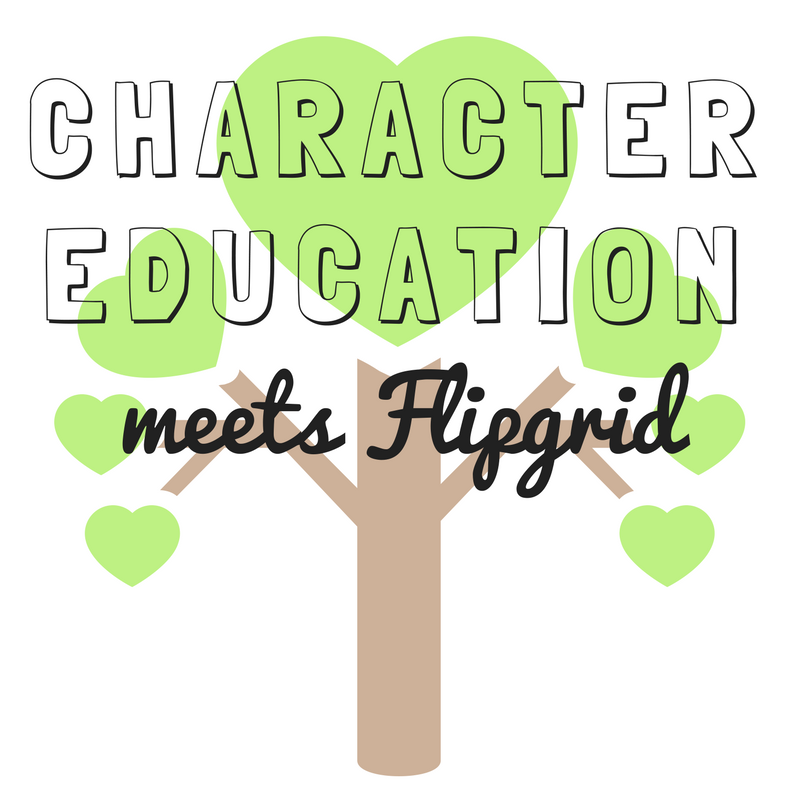 What is so great is that Flipgrid does all of these things. First, you have to plan what you are going to say. Sometimes this planning is complex and others it is a simple sentence you practice in your head, but you always have a plan. The doing is the recording of your video. The reviewing is the watching it back to make sure you have said what you planned to. The sharing is when others get to see your videos and leave feedback. This view lays the foundations for two projects that are highlighted below. Like many schools, we have a character education curriculum. This curriculum focuses on a character trait each month. Lessons involve activities that give students an understanding of each trait. The first-grade teachers were looking for a way to have their students reflect on what they had learned throughout the month related to that character trait. Flipgrid was the answer! Each month the students in first grade plan what they are going to say. They write out a script related to that theme. Then they record their script using an iPad and the Flipgrid app. Each child adds to the grid on a monthly basis so by the end of the school year they will have nine videos that highlight each trait. It will also show the child’s progression throughout the year. As part of our social media procedures we do not share student names with their faces online. To work around the first and last name requirement we titled the videos with the month and the trait. Here is an example of one of the grids with September and October traits completed. The first unit in kindergarten is about having good manners. This allows the teachers to incorporate the classroom rules and expectations into their instruction. This unit culminates in a Manners Matter Breakfast for the parents where the children use their manners to share what they have learned. Part of this unit is the creation of a class book where each child creates a page of dos and don’ts. This year one of the classes used Flipgrid to turn their print book into a digital format. Each child had two videos sharing their do and don’t. This was shared as a QR code for parents to view. Here is their grid so you can see their digital book. Both of these projects are not traditional research projects. Yet, they allow students to understand and apply the process in a simple way. Additionally, it allows students to share their thoughts all at the same time! 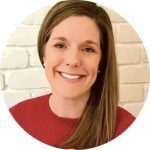 Hi Kelly,I love this idea and I find it fascinating how you have incorporated Flipgrid into such a young classroom. I agree with you when you mention that the kids will be able to see the progression throughout the year. Having kids continue to develop their speech skills while also talking about what they learned in school is a brilliant idea. Lastly I love the nontraditional thinking and I think the kids will love it, keep up the good work, Cole.